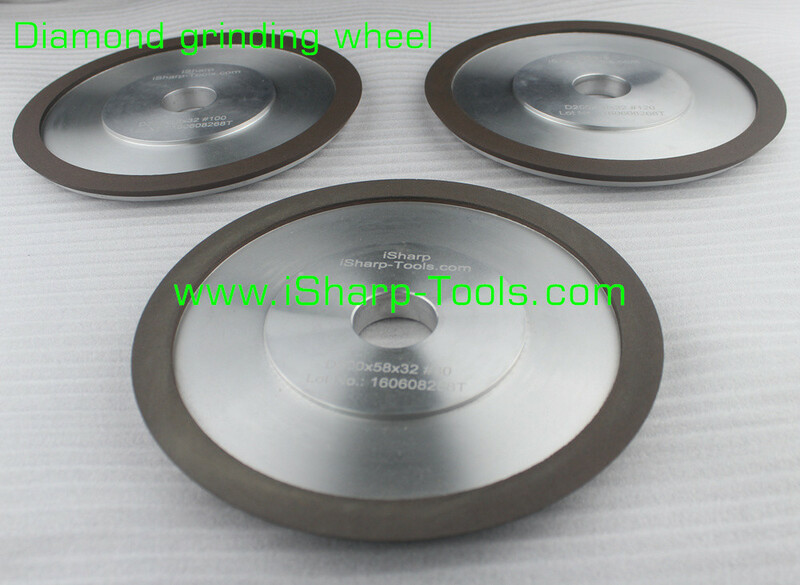 *Made by high quality diamond abrasives and binders. 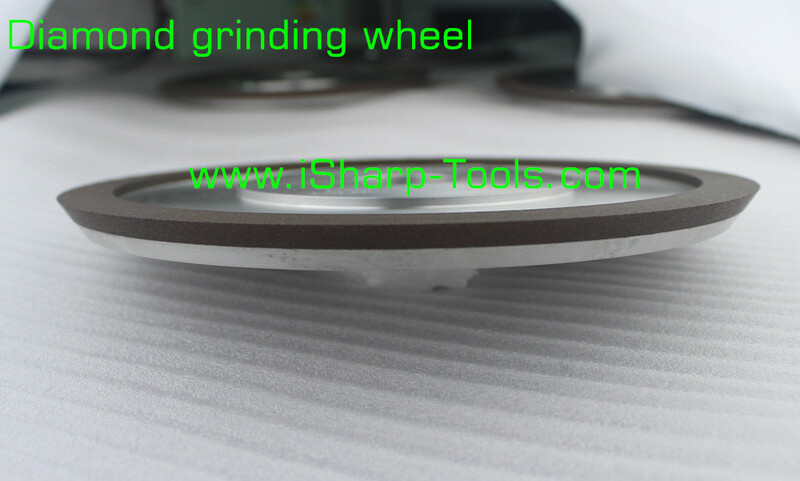 *Suitable for feed, powerful line speed slotted, and can replace some of the imported metal strength grinding wheel. *Can be customized according to rge requirements of different customers, use a special formula in order to have better processing targeted. 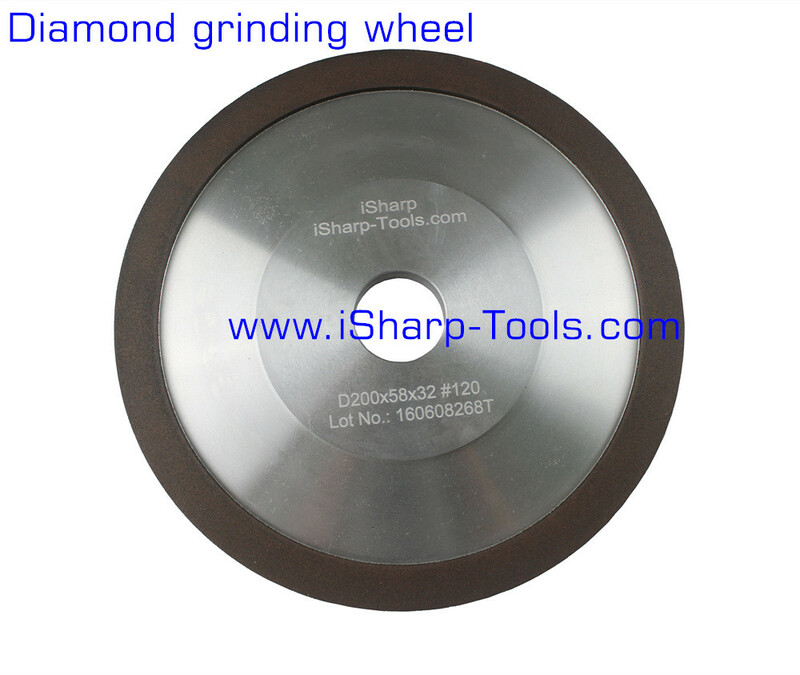 Precision grinding, finishing, and superfinishing of tungsten carbide and carbide tipped inserts, drills, reamers and other cutting and milling tools. 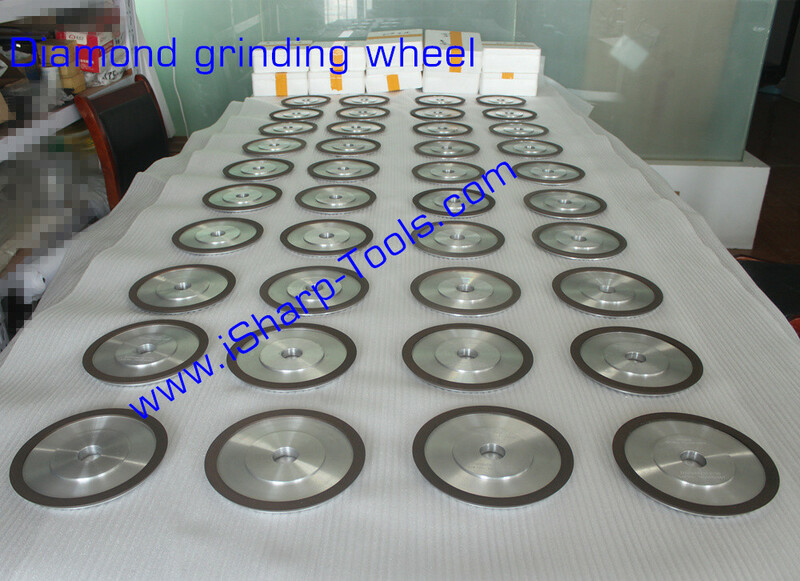 Grinding of carbide, carbide/steel combinations, PCD/PCBN, and ceramic components.